David Eugene Edwards Sr., 77, of Franklin, passed away Wednesday, November 7, 2018. He was born to George and Edith Mae (Goodwin) Edwards on June 5, 1941 in Lyons, Indiana. David was a United States Army Veteran serving from June 1959 to June 1962. David married his lifetime sweetheart, Bonnie (Hopkins) Edwards on May 8, 1976 in Indianapolis. 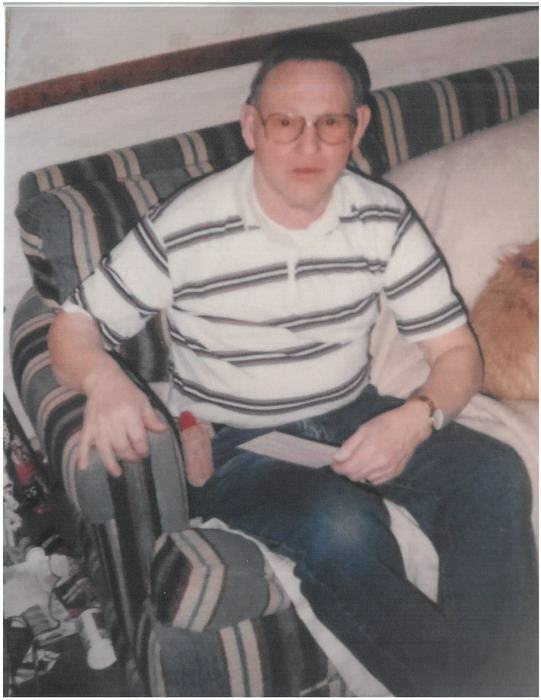 David worked as a file clerk for the Indianapolis Water Company for 18 years, Mayflower for four years, Schneider for four years, and retired in 1995 from Wellpoint where he worked as an administrator. David enjoyed being outdoors. He loved to travel and take road trips. He loved to go bowling, camping and boating. He was an avid woodworker. David was a member of the American Legion in Franklin. 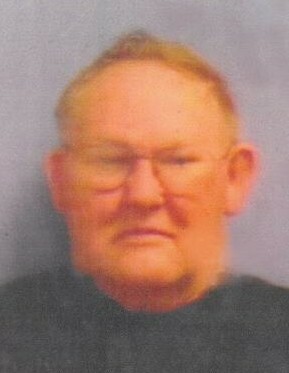 David is survived by his wife of 42 years, Bonnie Edwards of Franklin; his son, David (Lisa) Edwards Jr. of New Whiteland; his sisters, Juanita Emery of Whiteland and Alice (Earl) Jones of Indianapolis; his brother, Curtis (Linda) Edwards of Montana; his six grandchildren, Brittany Fisher, Michael Summers, Cody Edwards, Heather Chef, Melissa Edwards, and Teddy Fisher; and nine great-grandchildren. David was preceded in death by his parents, George and Edith Mae (Goodwin) Edwards; and his two brothers, Leland and Leonard Edwards. A service will be Saturday, November 10th at 8 p.m. at Jessen Funeral Home, 729 N. U.S. Hwy 31, Whiteland, IN 46184. A visitation will be from 6 p.m. until time of service.